 FM Approvals has been made aware of a potential issue with Chemetron Fire System’s Carbon Dioxide System Discharge Hose (P/N 50260263). 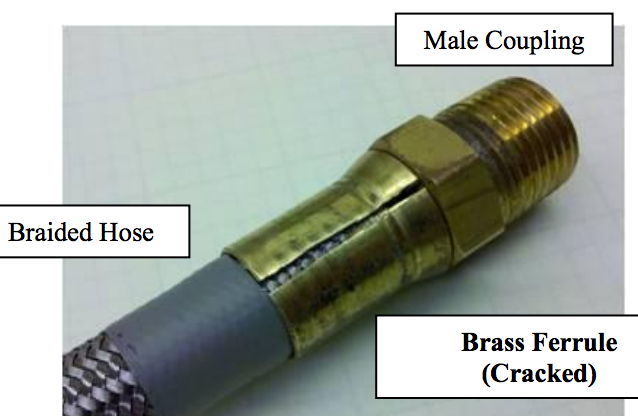 The brass ferrule that attaches the male coupling to the hose may exhibit cracking that can cause the hose to fail under pressure. Mr. Richard Karadizian, Mechanical Engineering Manager. 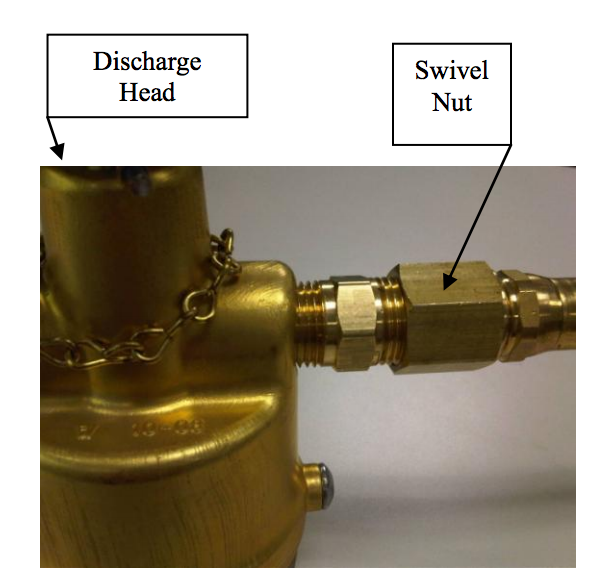 ½” Carbon Dioxide System Discharge Hose. 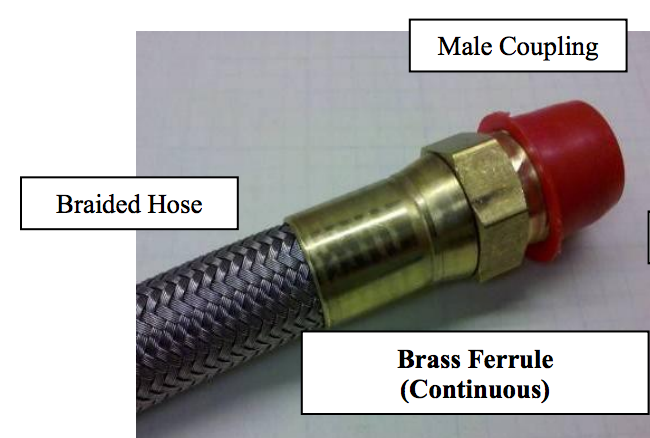 If the ½” Carbon Dioxide system discharge hose exhibits a crack along the length of the brass ferrule on either end, it may disconnect on discharge causing the fire suppression system to not operate properly for suppression. 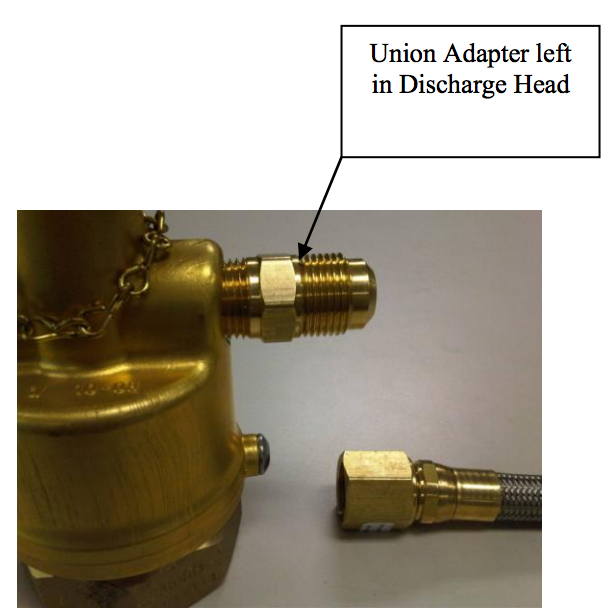 As set out in Chemtron’s Bulletin, this may also pose a life safety risk if Carbon Dioxide discharges into an occupied space. Refer to the attached documents for further details regarding direction for inspection, identification and replacement.